Ask Morris: What are your excited for at Cat Con 2018? When my friends at 9Lives Cat Food asked, “Morris, do you want to go to CatCon this year?” I responded with “Do cats sleep in sunny spots?” You see, I am celebrating my 50 year adopt-i-versary and I think CatCon will be the purrfect place for me to celebrate in style! Plus, I can show these youngster Celebricats how it’s done. Hm. Now that CatCon is just around the corner – seriously cat lovers, it’s August 4th & 5th – I want to share a few things I am looking forward to at CatCon. Finally, a convention that’s got cattitude! The pets, the high paws, the head nudges… What better place to connect with humans and other cats that love me just as much as I love me? 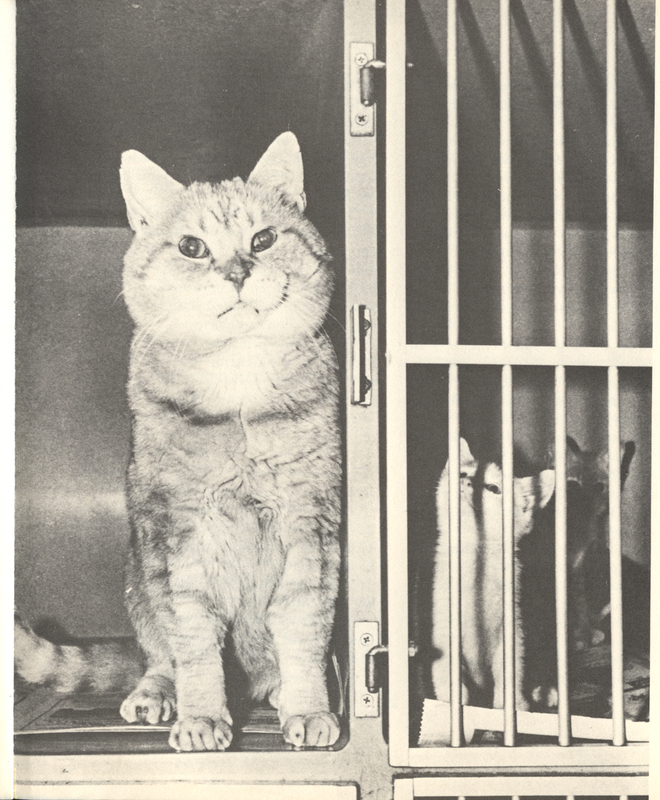 My humble beginnings as a shelter cat have led not only to me being a spokescat, but also a cat advocate. 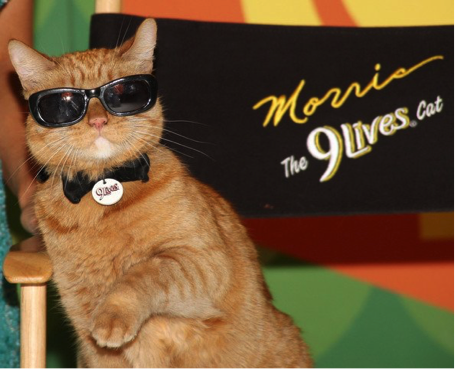 That’s why 9Lives is an official co-sponsor of The Morris Adoption Village! Oh, wait - that’s not what it’s called? Hm. Well, I’m still excited to help some cats from the Pasadena Humane Society get adopted and find a great home. While I like to offer up tips on how to live well as a cat, I’m also very welcoming of more tips that come my way. That’s what makes CatCon so special. 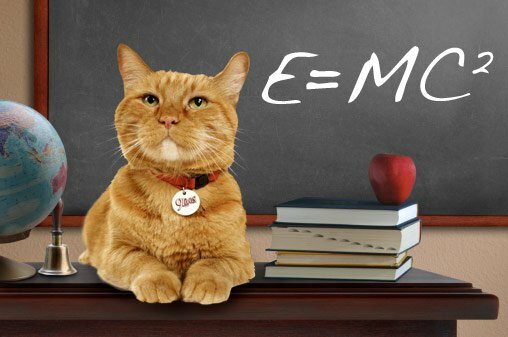 Not only do I get to be the center of attention, but I get to learn about the latest and greatest in the world of cats, specifically from those that are experts. Hm… I wonder if there will be a cat behaviorist there to tell me why I…. Oh, nevermind. To celebrate my 50th adopt-i-versary, I invited some of the world’s coolest cats to join my pack and help me spread the word. We’ll share info about cat adoptions, nap together, and maybe even meet an exclusive few of you along the way! You heard it here - Smushball and his sister Peeny Houdini, Shrampton and Coby the Cat are all along for the CatCon ride! That’s right, cat lovers. You get an exclusive chance to schmooze with me and my CatPack. Meet us, greet us and take a photo. And I am excited about meeting all of you. What are you waiting for, cat lovers? Get your tickets for CatCon today!